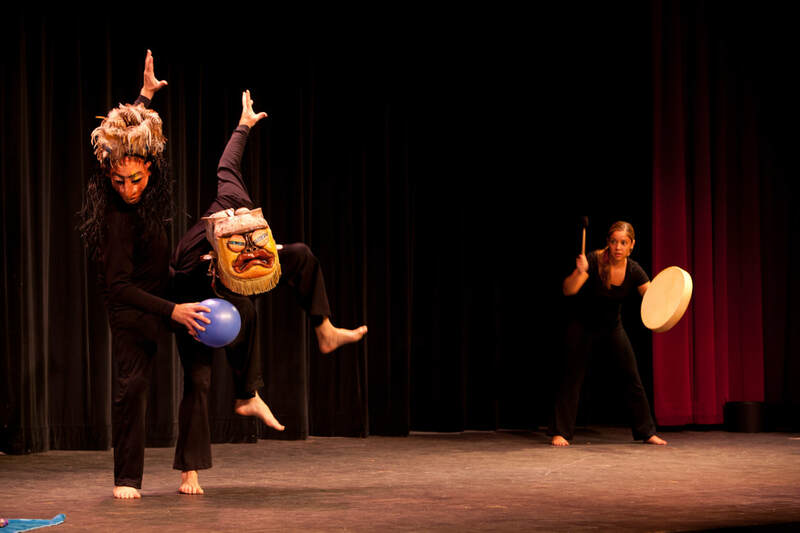 Boxtales Theatre Company brings myths and folktales from around the world to young audiences using masks, movement, music, and storytelling. 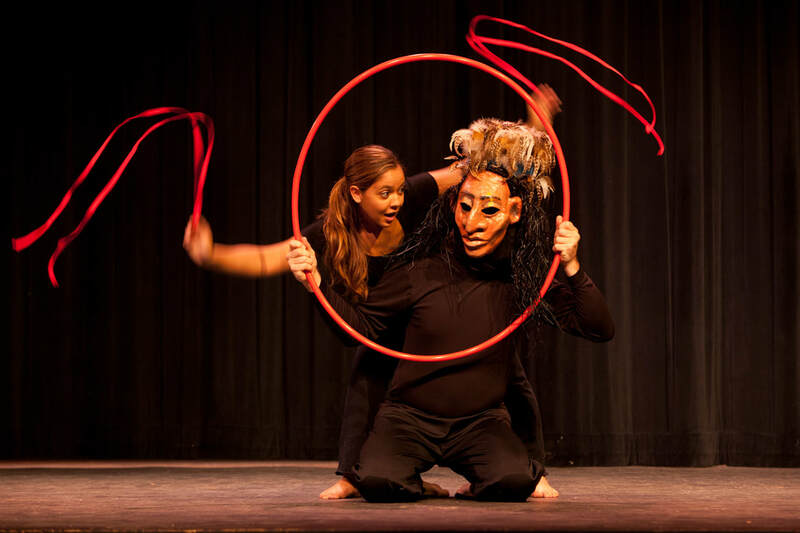 Their shows fire imaginations, inspire creativity, strengthen cultural pride, encourage tolerance, and engage young people in the excitement and immediacy of live performance. 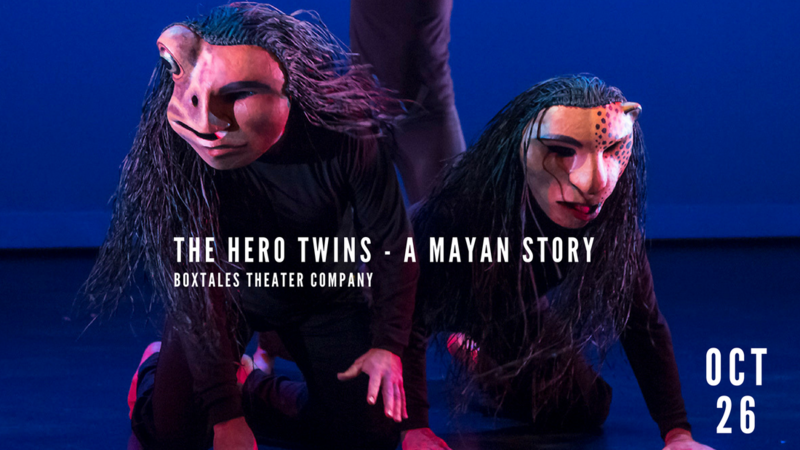 The Hero Twins is a bilingual show based on the The Popol Vuh which is the central creation myth of the Quiche Maya people of Central America. 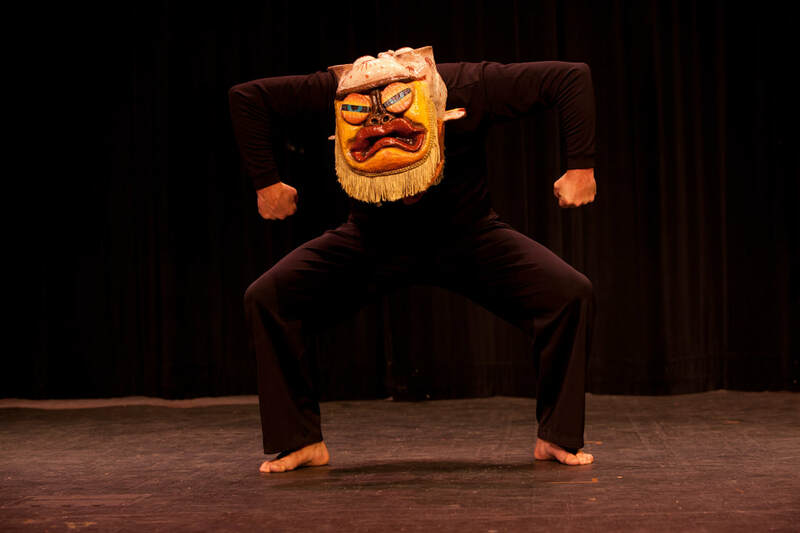 It tells the story of Hero Twins who journey down to the Underworld to be tested by and eventually defeat the evil Lords of Xibalba, avenging the death of their father, and clearing the path for human beings to arrive on Earth. The story is filled with magic, a close connection to the animal world and the struggle between life and death. Like Homer’s Odyssey, it is one of the world’s great “Hero’s Journey” tales. To schedule a school field trip, please contact Carolyn Mullin with our programming department: carolyn.mullin@oxnard.org or (805) 799-0381.